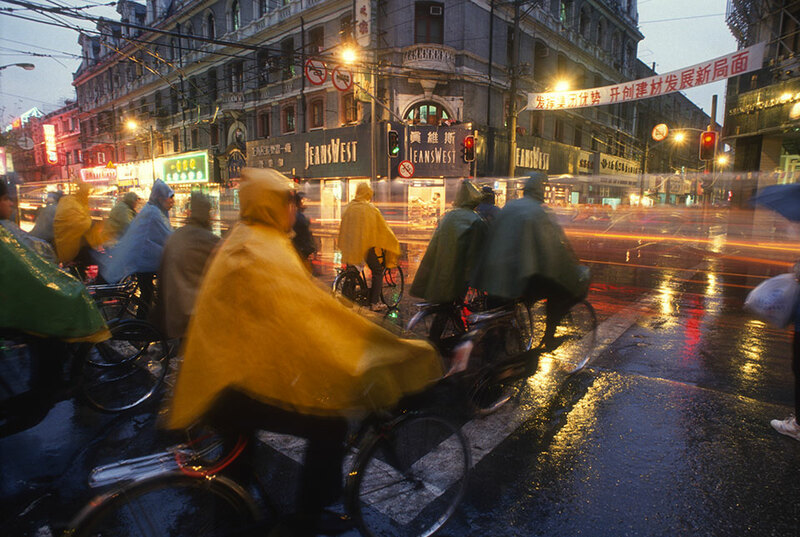 See more about Chinese Moments and the photographs in it at rouviere.com/chinesemoments. 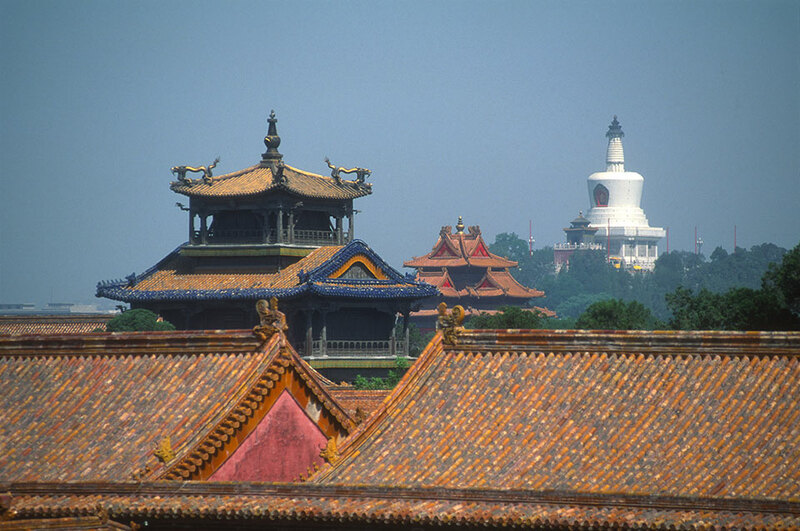 Purchase Chinese Moments at iBooks. 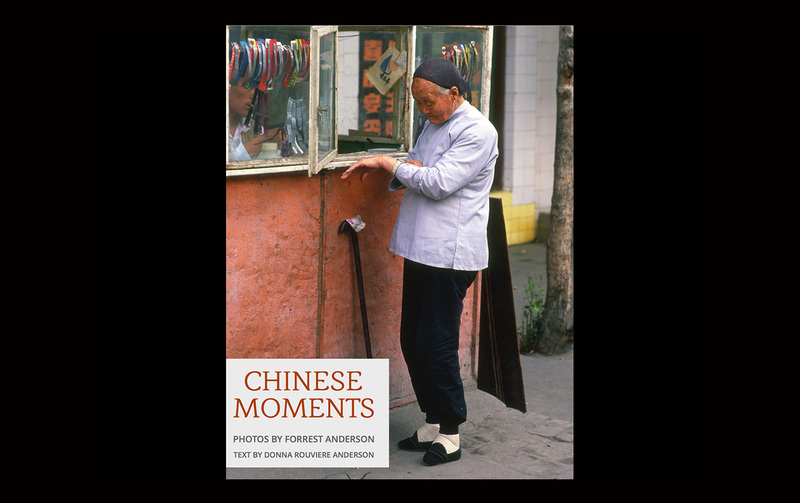 We are excited to announce the publication on Amazon, Amazon Kindle and iBooks of Chinese Moments, our photo book about China in the 1980s and 1990s. 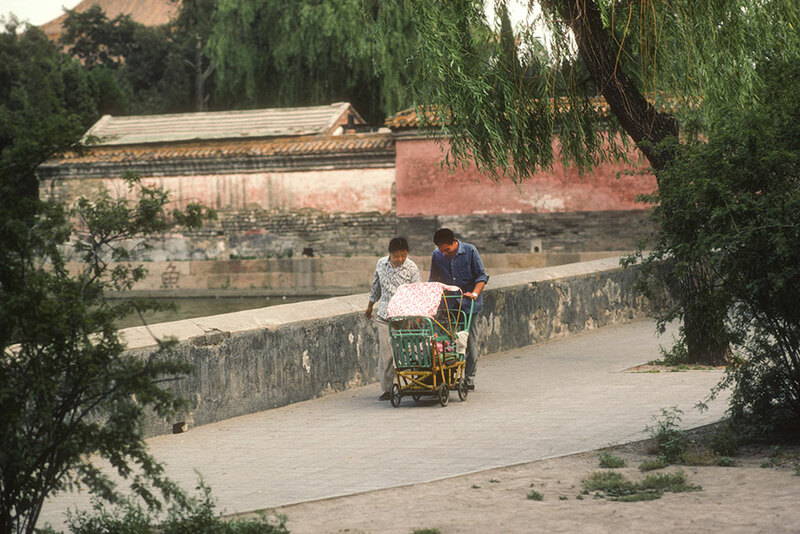 International photographer Forrest Anderson’s photographs of China’s dramatic modernization and opening to the West are laid out in living color in this compelling collection of in-depth photo essays. 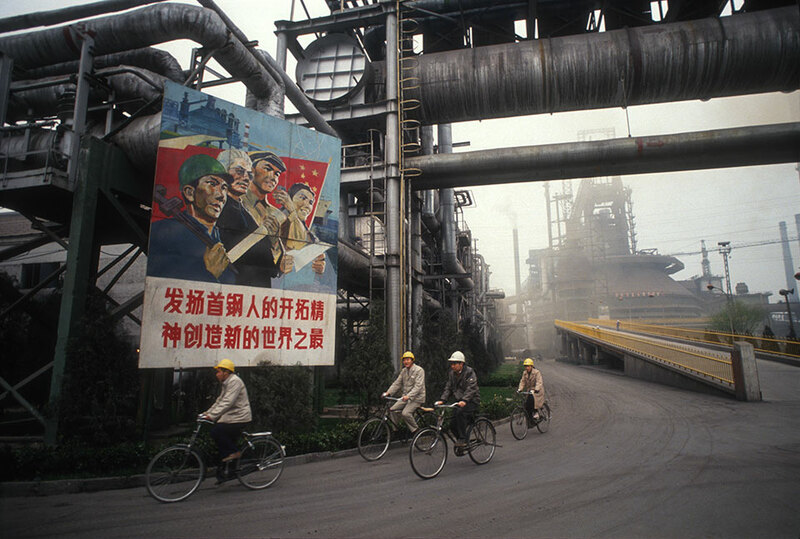 As a photographer for Time magazine and other major publications, Forrest spent 13 years covering the momentous political, social and cultural changes that transformed China in the 1980s and 1990s. 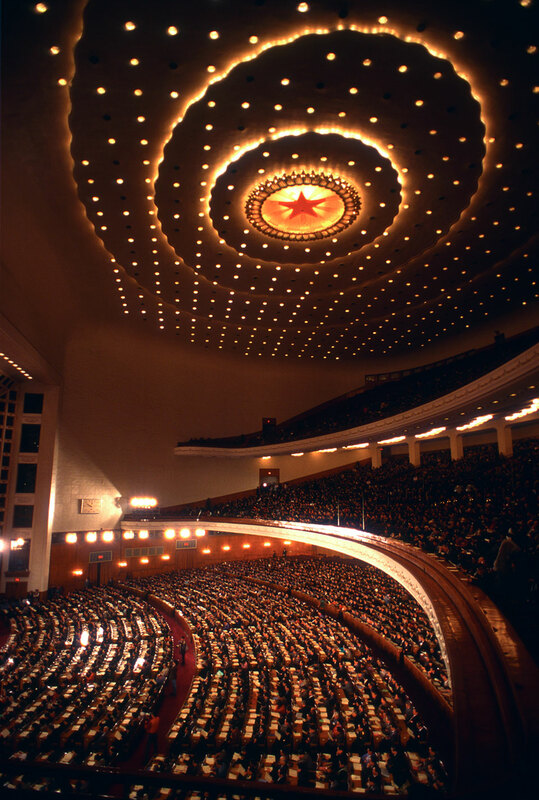 In this book, he chronicles everyday Chinese life, China’s modernization, the country’s political and rural reforms, the impact of modernization on China culture, the environment, religions and much more. 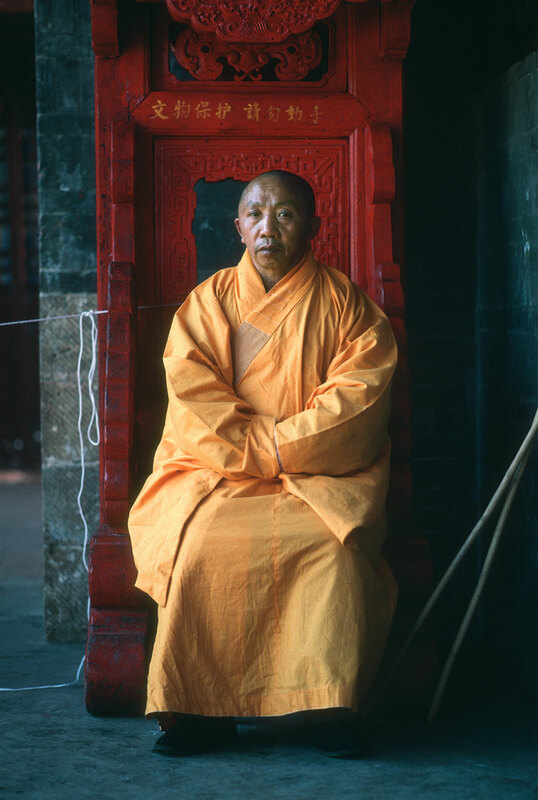 Chinese Moments is chock-full of poignant, stunningly beautiful, thought provoking, tragic and humorous images of this amazing era. 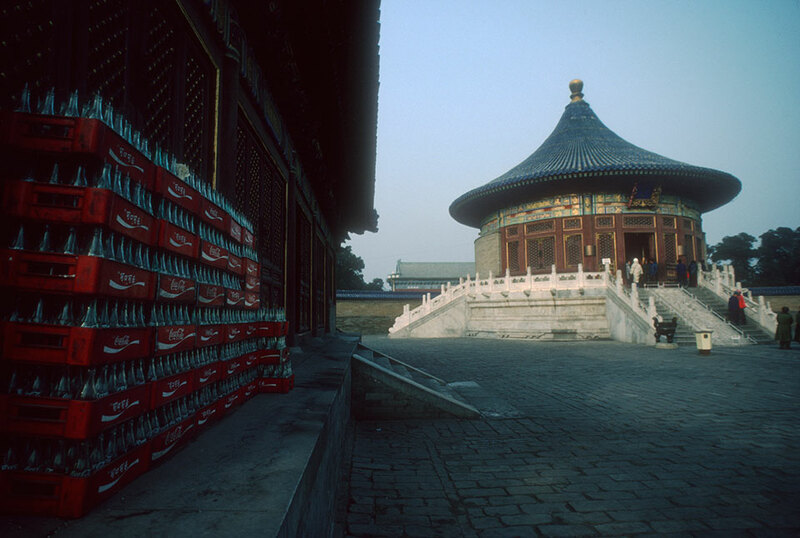 He and our creative director, Donna Rouviere Anderson, culled this collection from more than 50,000 photos that Forrest took in China. 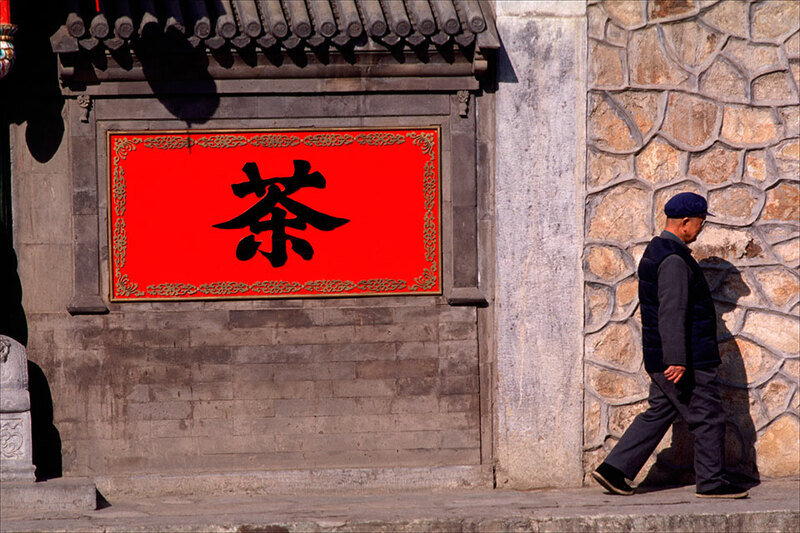 Chinese Moments goes far beyond the superficial to produce an intimate portrait of a country in the throes of sweeping change. 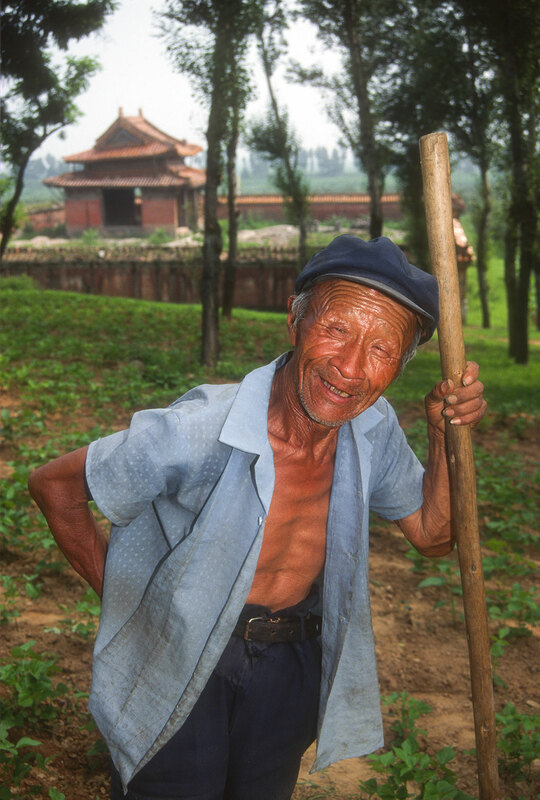 The book’s photo essays cover the cradle-to-grave progression of ordinary people’s lives during this era, significant political milestones and leaders, China’s agricultural, military and transportation development, the country’s environmental challenges, the impact of its reforms on Chinese culture, religion and much more. 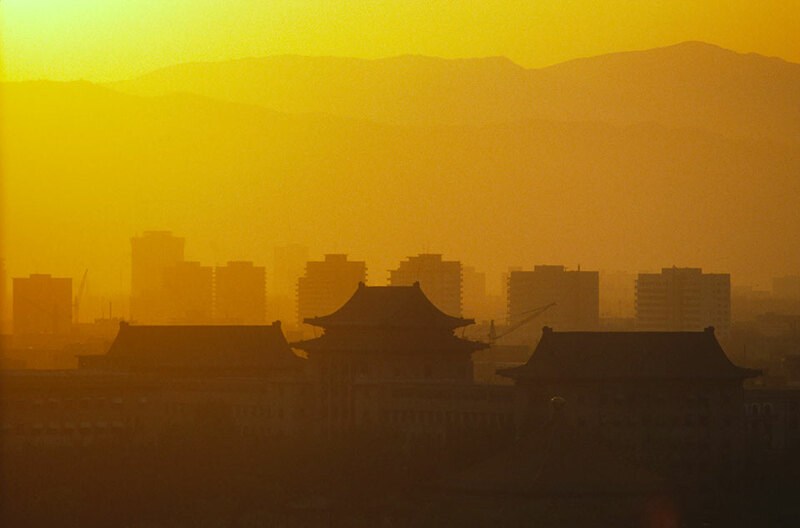 Chinese Moments is a must-read for anyone interested in modern China.